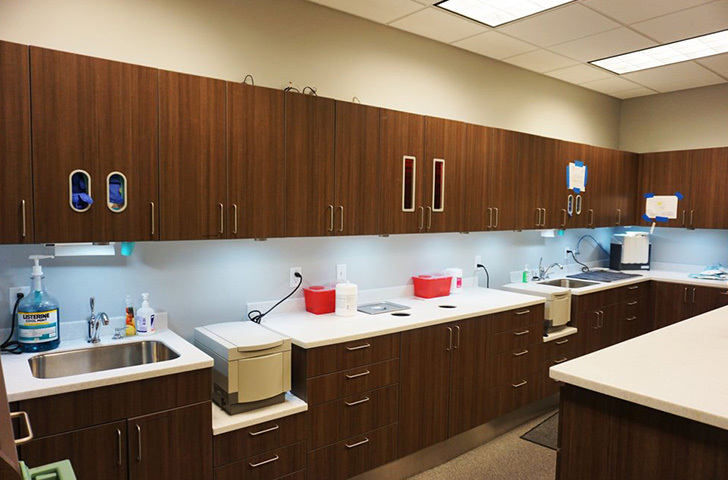 The 21st Century Dental team recently opened our new, world-class dental facility in 2016. 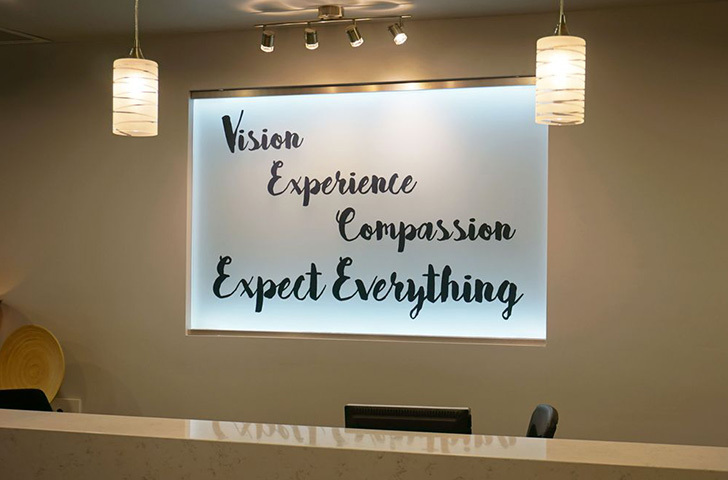 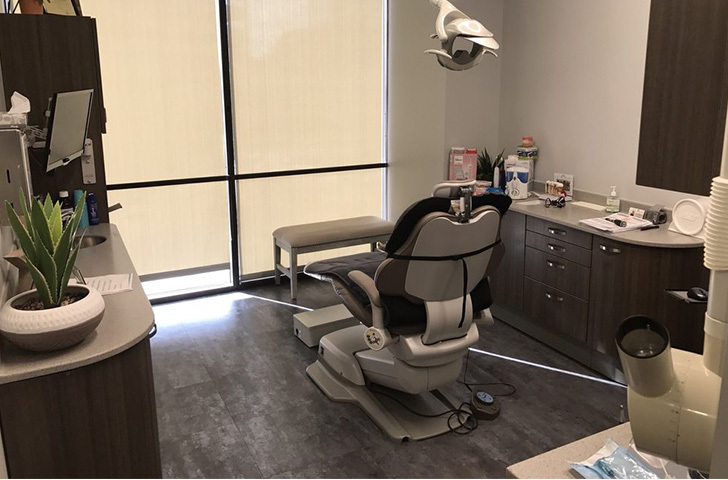 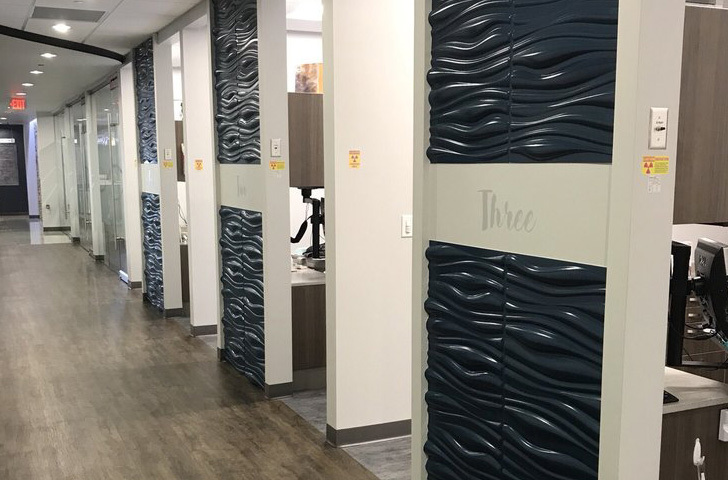 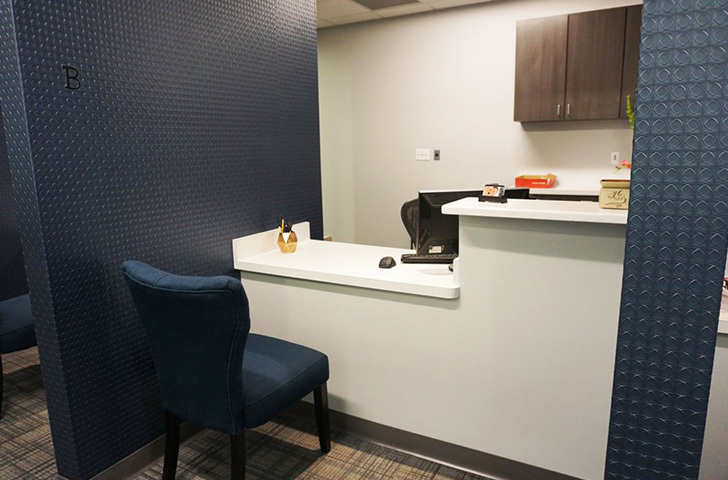 The space’s design and amenities were based on direct feedback from our patients, and we love seeing their faces light up when they walk through the front door! 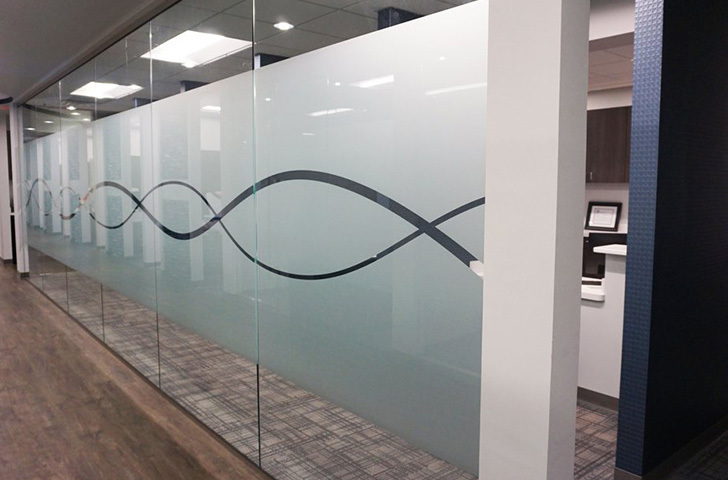 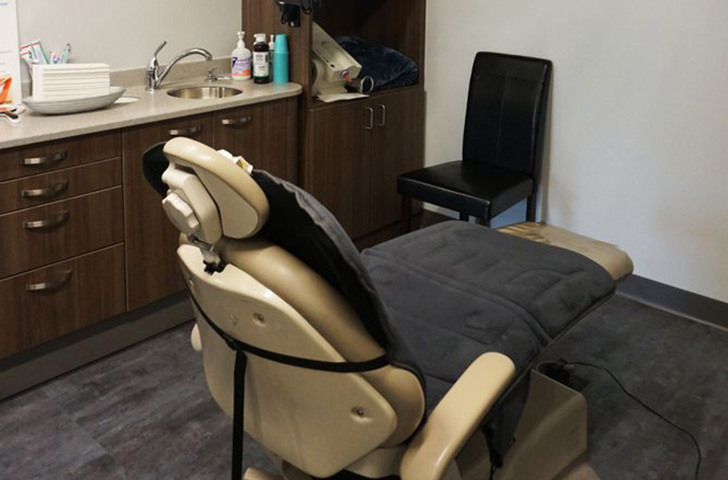 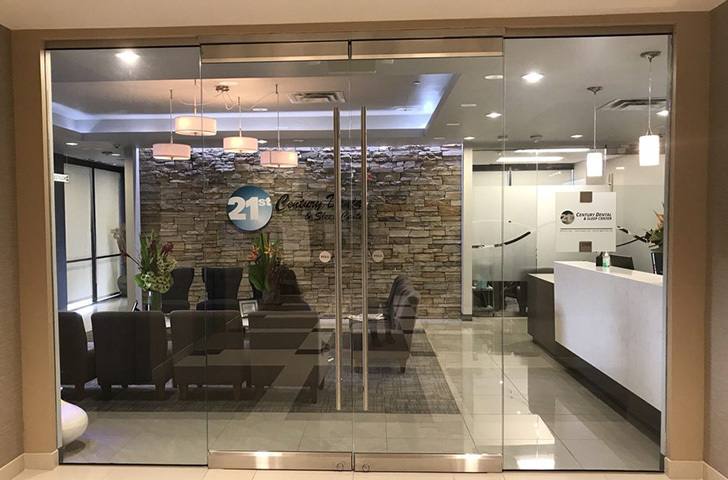 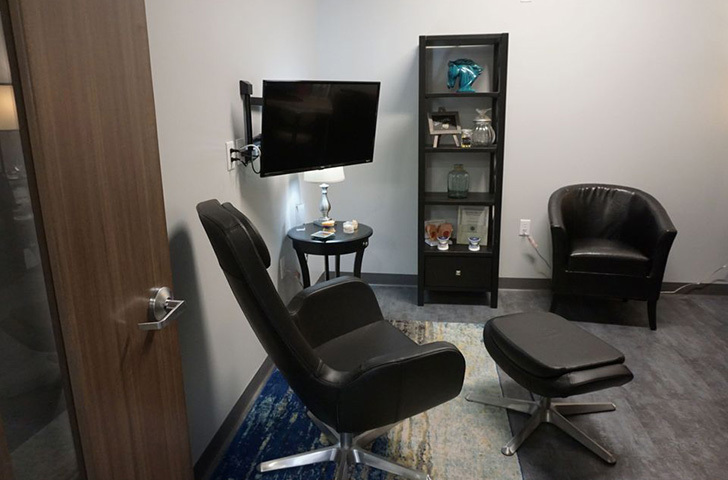 Our top goal was to create a friendly and welcoming space where everyone can feel genuinely relaxed while still having access to top-of-the-line services and modern technologies. 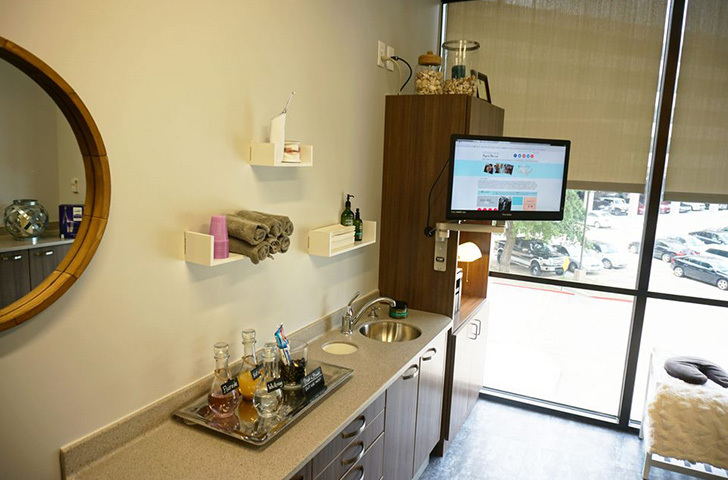 For an up-close-and-personal look without having to leave your house, please enjoy our online tour below. 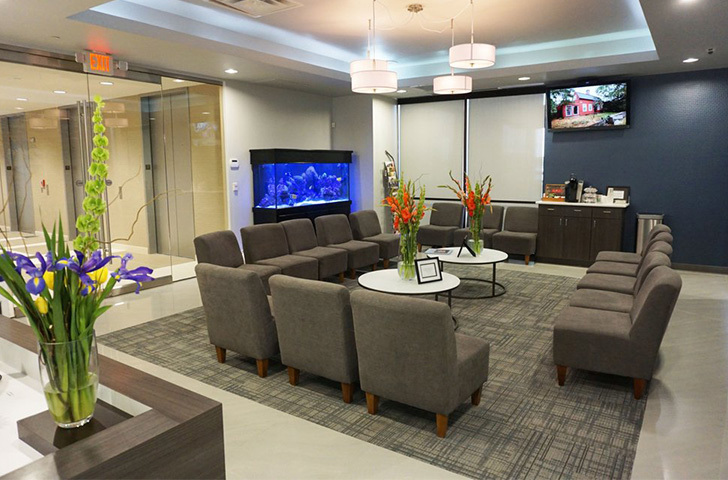 You are also always welcome to contact us in Las Colinas and schedule an in-person tour!